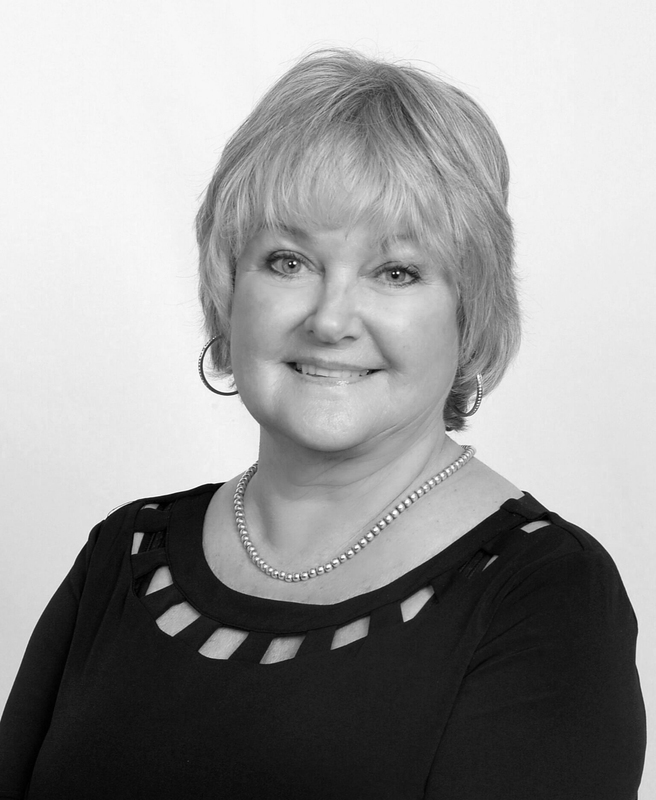 Karen has worked as a full time real estate professional since 1999, has owned and operated 4 real estate brokerages in the Lake Tahoe area, is a certified Previews Luxury Agent, and holds a Brokers license in Nevada and California. Her extensive background in property management provides crucial knowledge and expertise while working with investors. She is a CRS Member and currently holds designations in Property Management, Short Sales and Foreclosure Resources (SFR), Relocation, Certified Distressed Property Expert (CDPE), and is a Certified Negotiation Expert (CNE). My motto is "Never, Never, Never Give Up!" If you've spend even one day in Northern Nevada, you've heard the name Lance Gilman. He is known for success in large money real estate deals. Simply put, he and his team are "closers". 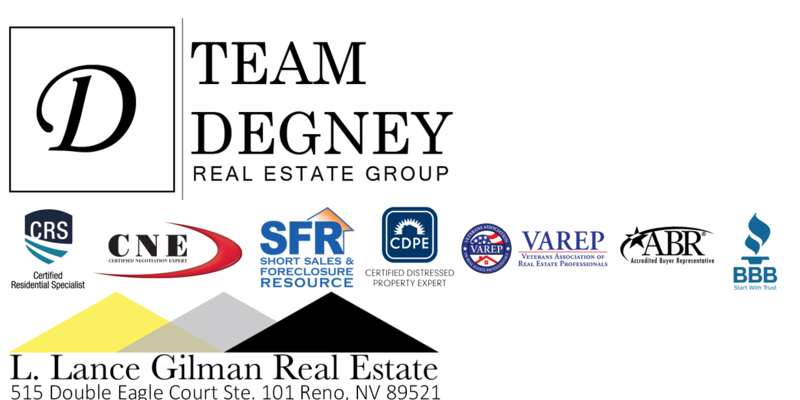 Lance was involved in the Sierra Sage Estate deal, which was the first residential sale over $1 million in Reno. He was the broker who, with his partners, developed and sold out the South Meadows, Double Diamond Ranch in South Reno. In South Meadows, he closed deals with Lockheed, IGT and some of the largest residential home developers in the area, among many others. Lance closed deals for a client buying massive ranch properties east of Reno, the Asamera Ranch, and the famous McCarran Ranch. This later was developed in the Tahoe-Reno Industrial Center, the largest industrial park in the world. And of course, Lance recently closed the Tesla Motors deal, which Nevada Governor Brian Sandoval termed, "The Deal of the Century". 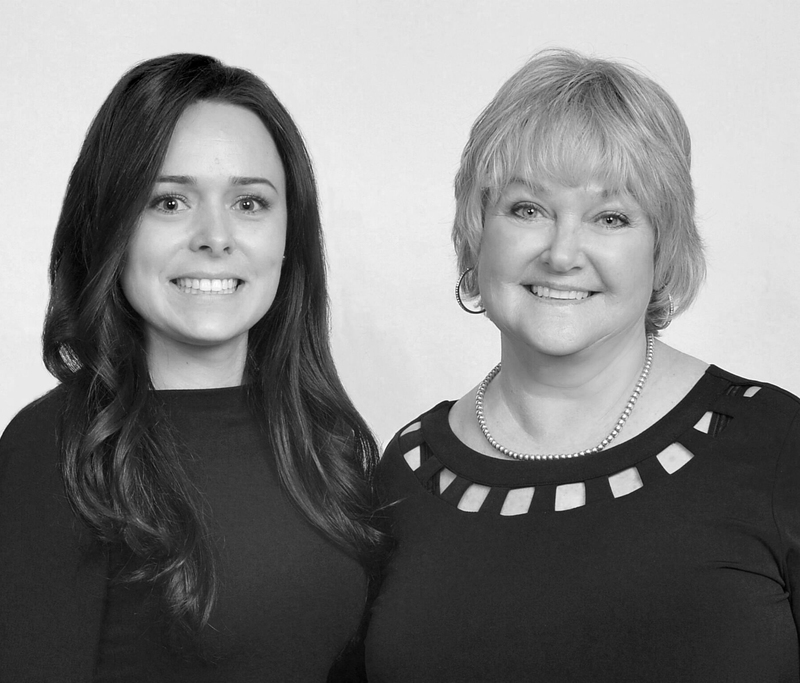 Having been exposed to and working within the real estate industry from a young age, Nicole uses a well-honed blend of analysis and intuition to best position her clients for success. 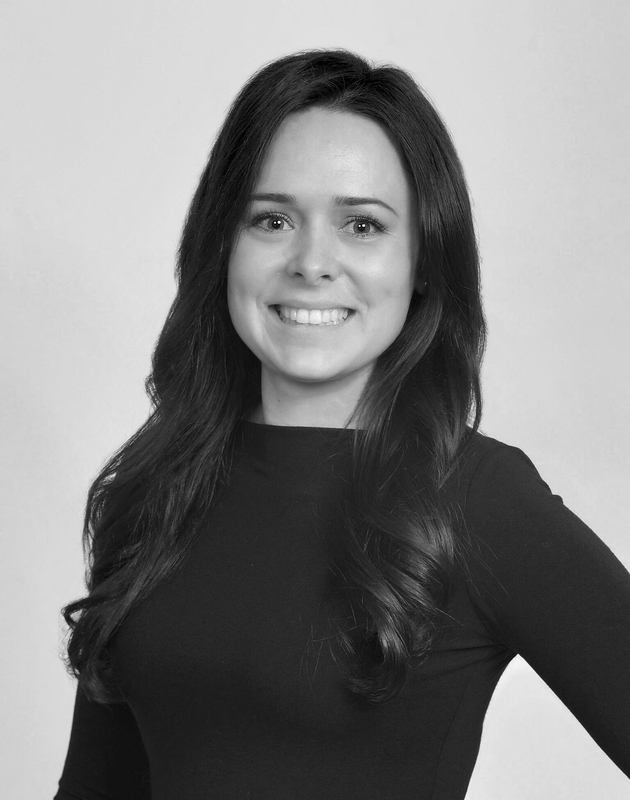 Nicole oversees the daily operations of the brokerage as well as managing the transactions through the firm. She is the liaison between agents, clients, escrow companies and mortgage brokers during the transaction. Over 300+ transactions have come to fruition with Nicole’s oversight. Nicole is also an agent in her own right, becoming licensed in 2013. Nicole quickly became a top producer in North East Nevada before relocating to Reno.